We go to the ring and out comes Mickie James for the final women’s Triple Threat. Back from the break and Dana Brooke waits with Mickie as Nia Jax makes her way out. Alexa Bliss is on for commentary. The match starts and Nia shoves Dana off her. Nia tosses Mickie hard across the ring. 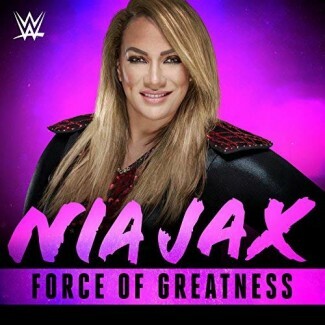 Mickie and Nia go at it. 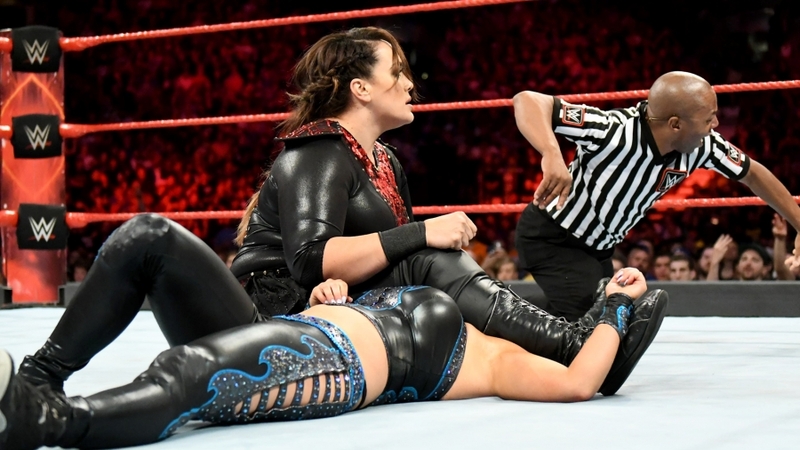 Mickie holds Nia in a headlock while Dana charges but Nia sends Mickie feet first into Dana and they both go down. Nia sends Mickie into the corner and goes for a double splash in but both Dana and Mickie slides out the way causing Nia to hit the post, going to the floor. Dana and Mickie go at it now. Back and forth between Mickie and Dana as Sasha Banks watch on backstage. Mickie with a neckbreaker for a 2 count. Nia comes back in and runs Mickie over. 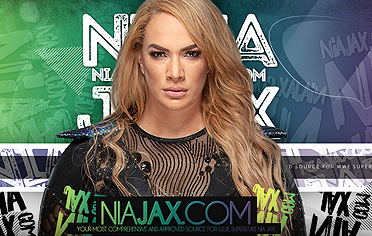 Nia grabs Dana but Dana hits her and fights her into the corner. Dana with a springboard back elbow into the corner. Dana goes to run the ropes but Nia comes right out of the corner with a devastating clothesline. Nia scoops Dana and tosses her behind her as Mickie comes off the top. Mickie leaps onto Nia for a 2 count. Nia tosses Mickie through the second ropes onto the floor. Nia fights Dana off her back and shoves Dana to the mat. Nia with a scoop slam and hits her finishing leg drop for the win. Nia picks up the victory and will go on to face Sasha next week with the winner going to SummerSlam. After the match, Nia stands tall in the ring as her music hits. We see Sasha backstage watching again. Nia looks at Bliss signaling the title around her waist as we go to replays. We come back and see Bliss looking back at Nia in the ring.